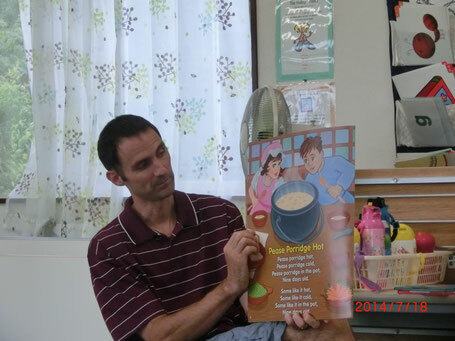 Jeungli worked for us at our conversation school and preschool from July of 2013 until March of 2016. She went back to her hometown for a year and worked as a preschool teacher. She decided after a year to come back and work at Friends Preschool, yeah! The kids were so happy and excited to have her come back. 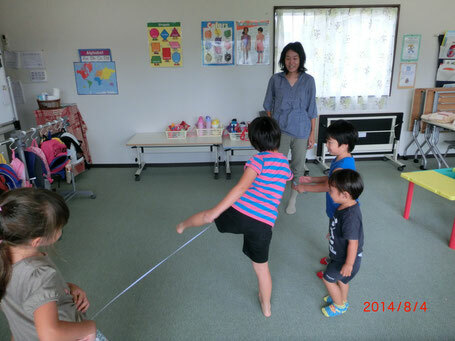 She is now teaching for us from July of 2017. 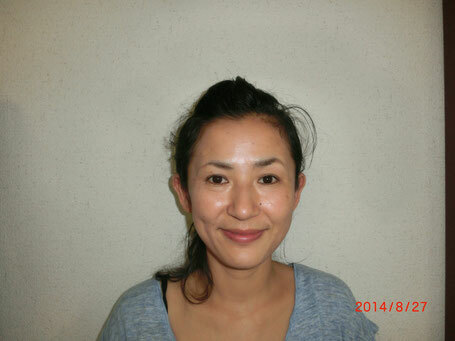 Mrs. Izumi is a mother of 3 wonderful children and loves working, playing and teaching the children about science. She has her undergraduate and graduate degrees from the United States in engineering. 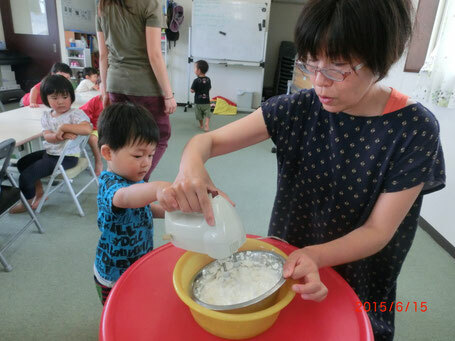 Here she is making whip cream with one of the children.